As in many other countries, Canada’s print media are in the midst of challenging times. A growing concentration in ownership has meant that just a few companies publish the vast majority of the nation’s daily newspapers, while a slew of weekly and monthly newspapers have recently closed. Alternative weeklies, one of the last remaining sources of more independent journalism, aren’t immune to the troubles, with publications in Ottawa, Montreal, Calgary, and Edmonton all closing within the past few years. 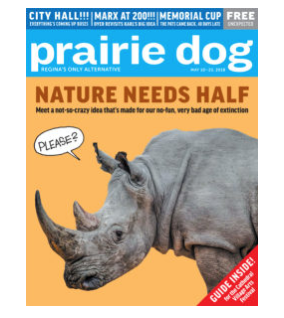 One of the few alternative publishers still operating is Saskatchewan’s Hullabaloo Publishing Workers Co-operative, which prints Regina’s prairie dog and Saskatoon’s Planet S Magazine, two papers that come out every other week. Stephen Whitworth, editor of both publications, acknowledges the difficulties these papers are facing, but maintains their coverage of city politics, urban development, and other issues sometimes neglected by the mainstream press is just as relevant today as it was when they first set out to fill the void in these areas. 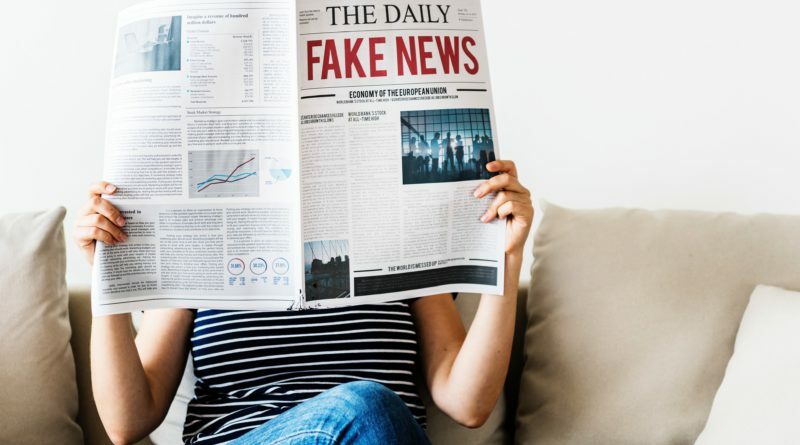 Whitworth sees both economic and cultural threats to the media at present, with newspapers facing both dwindling advertising revenues, as advertisers migrate to social media and a public that’s increasingly skeptical of — if not downright hostile to — the press. And he believes that if the media are going to remain an active part of democracy, much needs to change, such as more grant money becoming available. “There’s a lot more hostility directed towards any statement that people don’t agree with,” he says, “so it’s a more difficult time to say anything controversial. So yeah, I would think culturally and economically these are difficult times for media, very, very, very difficult! Very challenging, and we’re going to need some transformation to get through”. Whitworth sees opportunities for other media co-ops in the current landscape, given the voids that the closures of other alternative weeklies have left. He contrasts the different business models of co-op media, whose mission is serving the public, with large chains whose primary motivation is financial. “It does come with its own dysfunctions”, he says, “but I think on balance (a worker co-operative) is probably a superior way to run a media organization, and there should probably be more media co-ops around”. Whitworth acknowledges the challenges new media co-ops face in getting off the ground, especially in finding alternative sources of revenue. But he remains convinced that financial difficulties, rather than problems with the product itself, are the major obstacle.